The Amazon – Hachette Dispute: What’s at Stake for Authors? The book industry has been abuzz with the latest news of Amazon bullying book publishers. According to an article in The New York Times on May 8, Amazon has been involved in tough negotiations with Hachette Book Group, the fifth largest publisher in the United States. In order to pressure them for better deals, Amazon has engaged in a number of practices to make it harder for Hachette to sell books through Amazon. This includes “slow walking” Hachette titles — delaying reorders of out of stock books in order to slow down delivery. Normally Amazon ships books within 24 hours. On some Hachette titles, Amazon is saying that delivery will take as long as 5 weeks. Examples include new and backlist titles and even some best sellers. Today we learn Amazon has removed the pre-order function for many not yet published Hachette titles. Also typically Amazon discounts books 20-40%. Since the dispute began, there are many Hachette titles being sold at list price. In the past Amazon has taken the “buy” button off titles — making them effectively unavailable in order to pressure publishers for better terms. They seem to be doing the same thing but using subtler methods in this instance. No doubt Amazon is trying to induce authors to pressure publishers into capitulating to Amazon demands. If an author’s book is not available on Amazon for 5 weeks, it could be quite distressing, particularly if it is a new title with sales being driven by publicity. But in this instance the industry – including the authors – seems to be outraged by Amazon and inclined to support Hachette hanging tough. There is another possible threat to author royalties in all this. Every publishing contract has a so-called “deep discounting” provision. 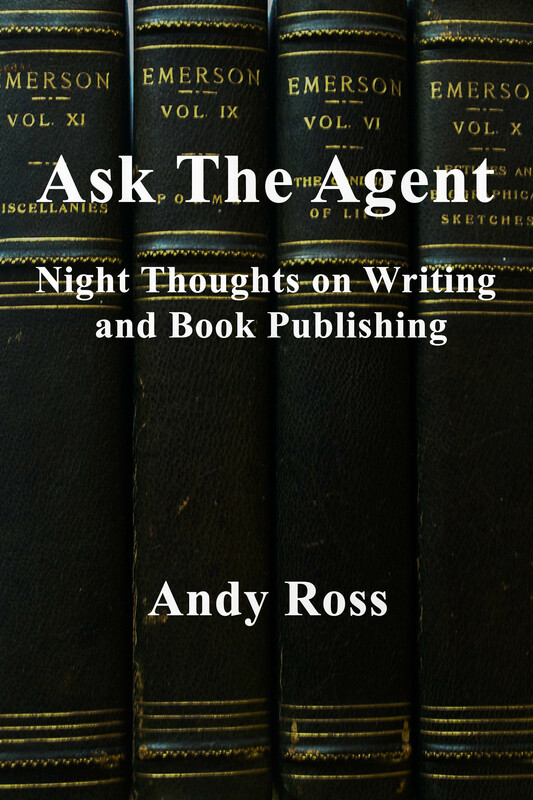 Typically the contract stipulates that if a publisher sells a book to a retailer at very high discount, then the royalty to the author will be cut, in some cases as much as 50%. These kinds of transactions have traditionally been limited to wholesalers and non-returnable bulk sales to big box stores like Target, Wal-Mart, and Costco. But if Amazon is successful in extracting ruinous terms from publishers, we can expect more sales to fall under these deep discounting provisions and author royalties to be reduced accordingly. 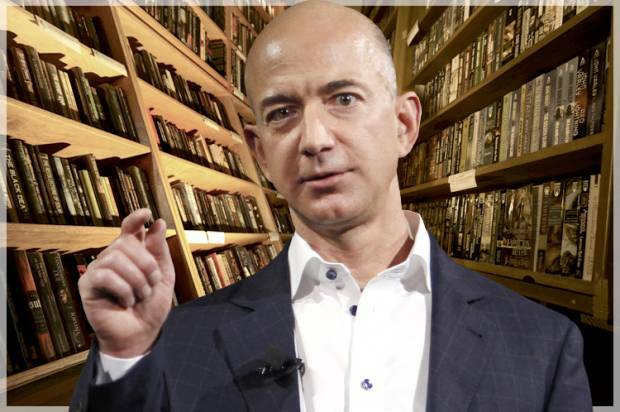 Today the Authors Guild, the largest organization representing the interests of book authors, came out with a statement unequivocally attacking Amazon’s strong arming Hachette. They characterize Amazon’s tactics as “blackmail”.